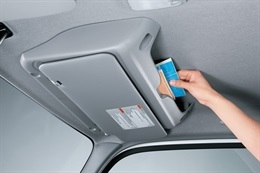 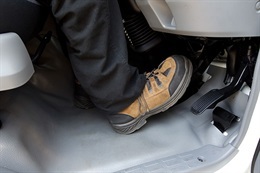 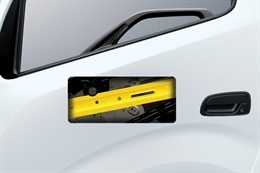 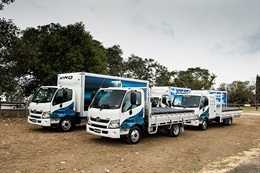 View the Hino 300 gallery from WA Hino below. 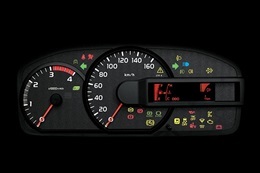 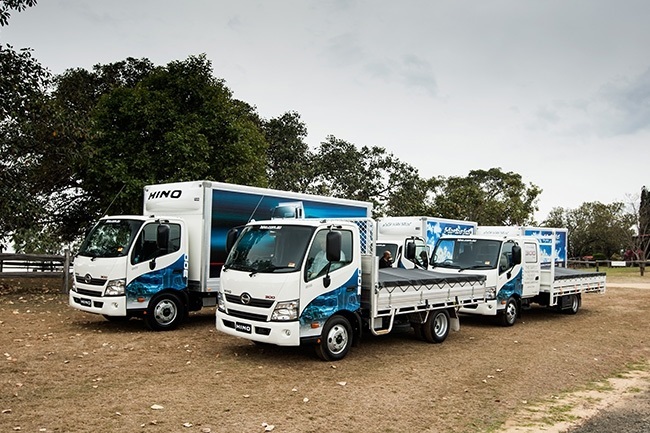 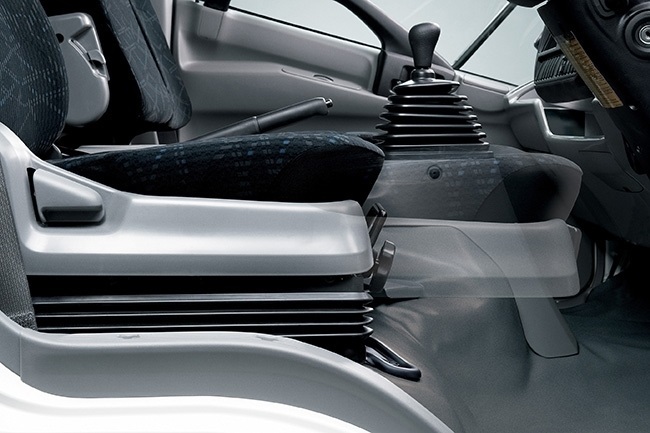 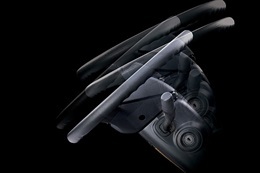 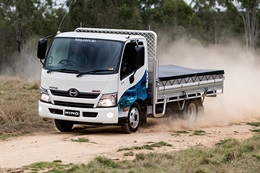 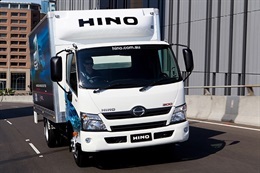 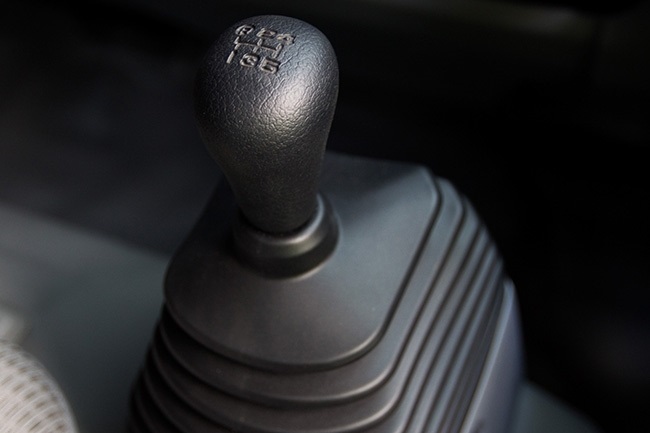 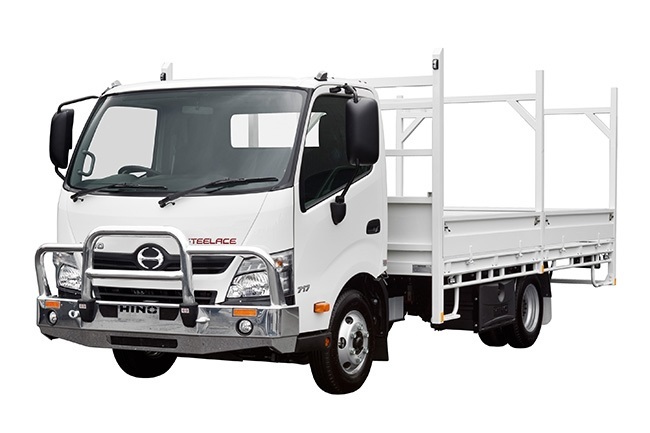 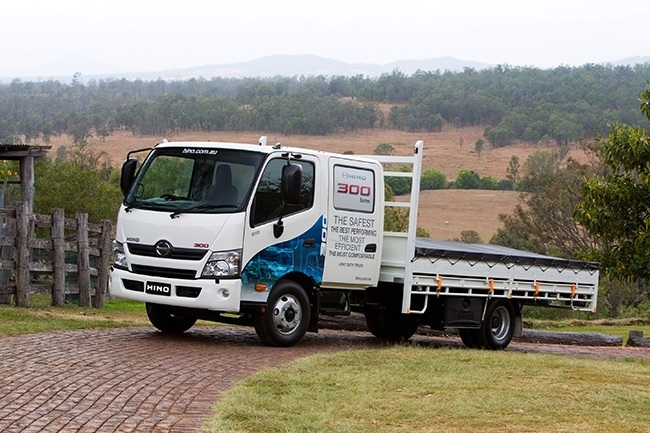 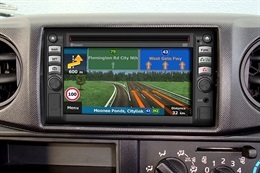 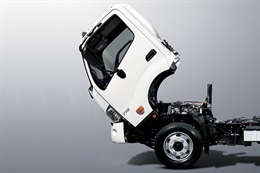 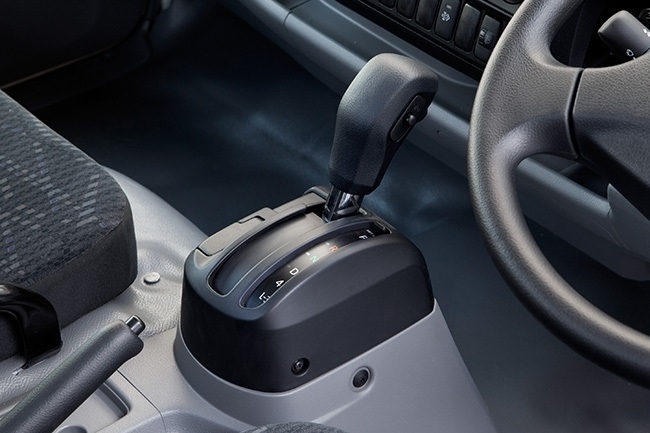 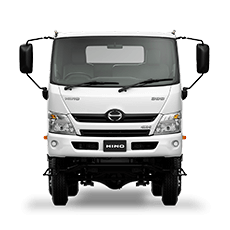 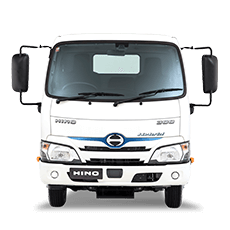 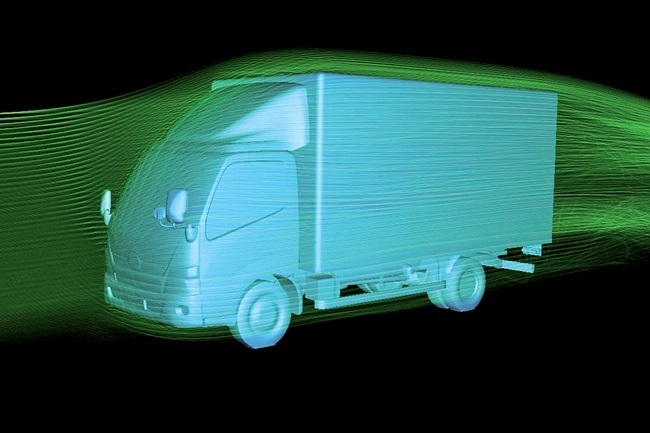 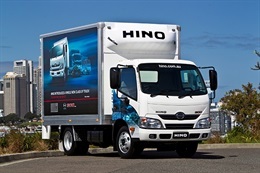 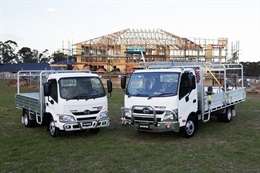 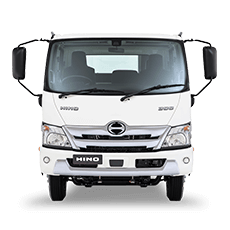 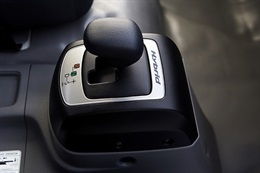 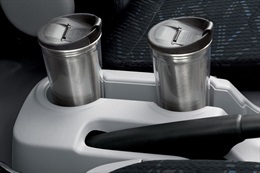 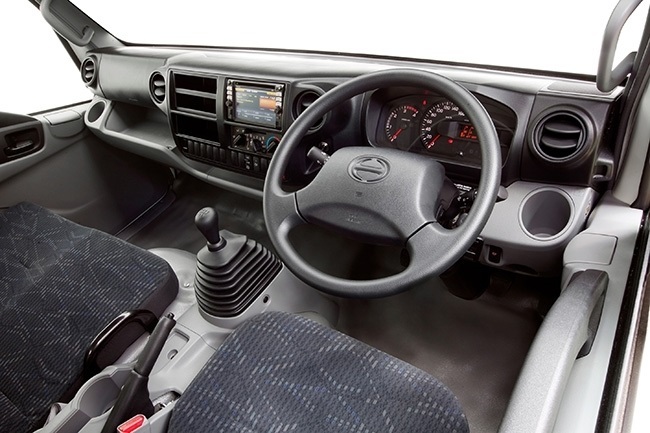 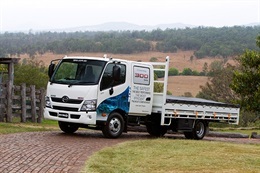 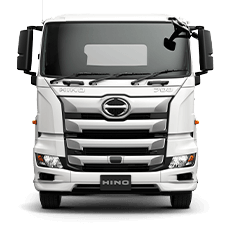 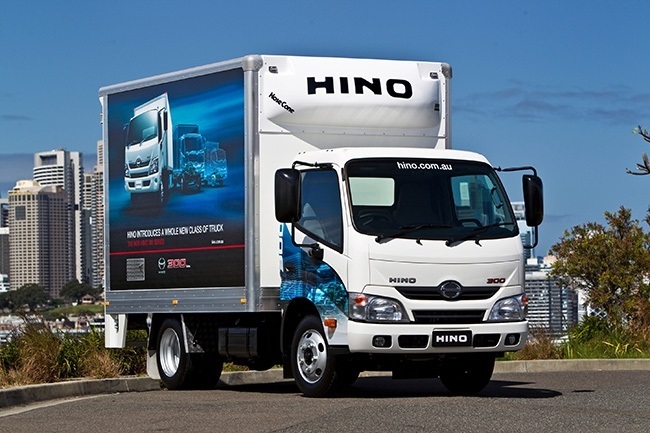 Want to know more about the Hino 300? 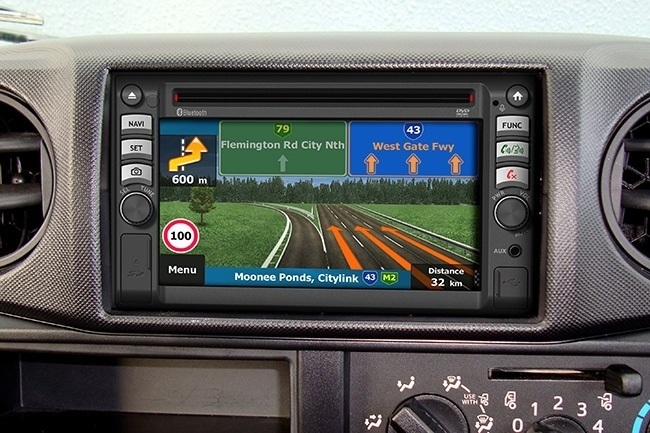 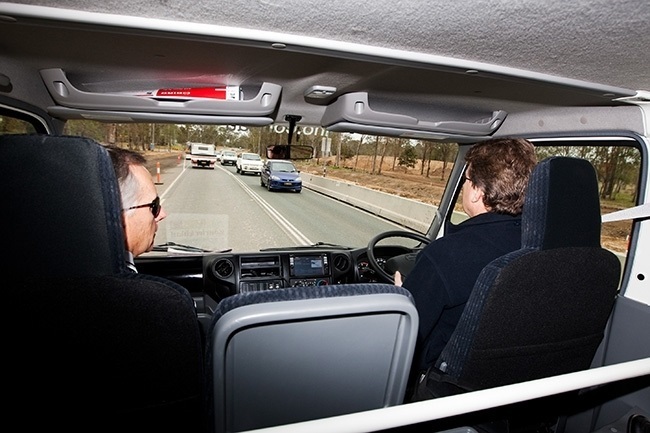 Give the WA Hino Sales Team a call at Welshpool - 08 9351 2000 or Enquire Online. 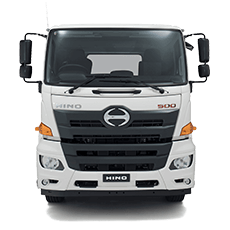 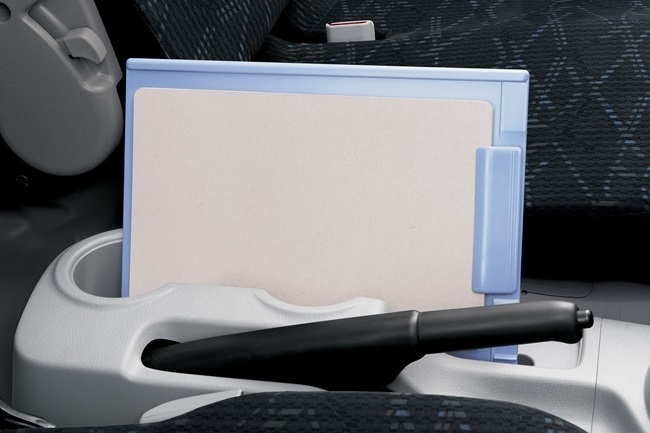 Get the very latest brochure on the Hino 300. 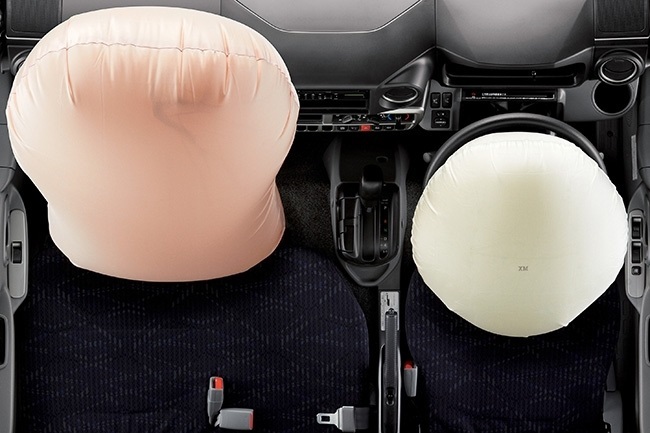 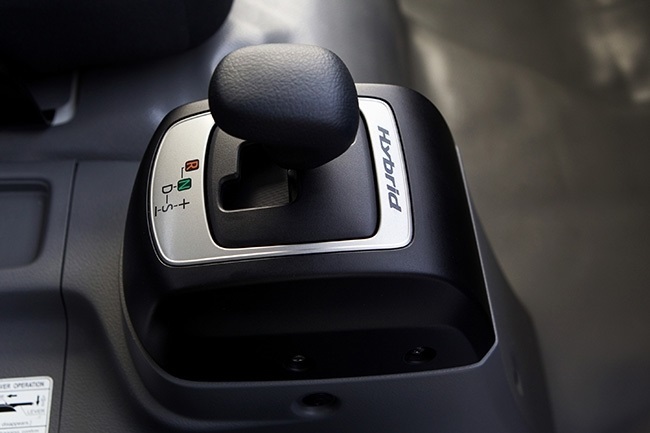 Experience the 300 yourself, book a test drive online.